Born 1973 in Austria, Stefan Németh works as musician and biologist. With Martin Brandlmayr and John Norman he founded the band Radian, which performed on various international festivals and released a series of albums for Thrill Jockey, Rhiz and Mego. 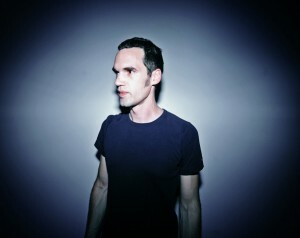 From 2003 until 2008 he was part of Mosz, a record label focusing on electronic productions aside established genres, which he launched and operated with Michaela Schwentner. 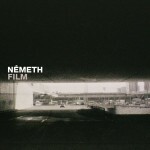 In parallel to his activities within live projects and the label, Németh has been working with several directors of short films and experimental videos. A selection of restructured filmscores led to the release of his first solo record “Film” (Thrill Jockey, 2008), an album which was subsequently performed live with Steven Hess (Cleared, Pan American) and Martin Siewert (Trapist, Heaven And). Current activities include the band Innode, music for films and his platform Sonotope. For the latter he produced “Koi”, an EP containing an original soundtrack plus the alternative reflection on the same material. The EP marks the first release on Sonotope Recordings and comes as limited edition of five dubplates and digital download. 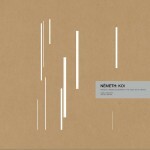 A detailed list of experimental movies featuring music by Németh, Lokai and Radian is given in filmscores.